With Wooden Coffee Stirrers, you can offer an eco-friendly option for stirring your hot drinks. 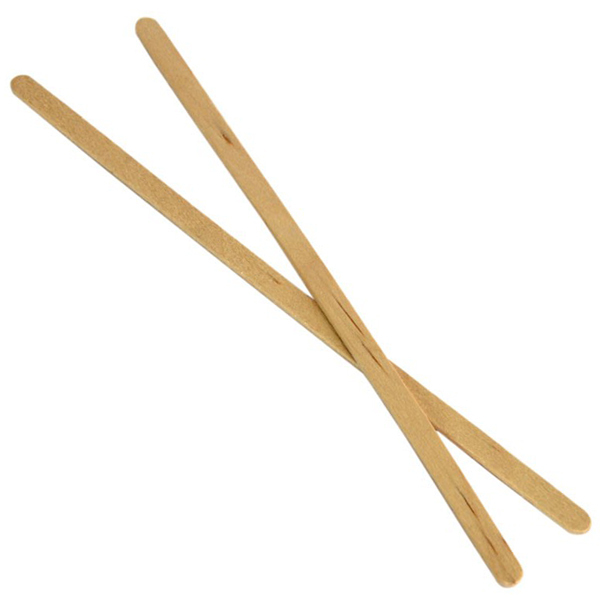 Perfect for tea, coffee or cappuccinos, these drinks stirrers ensure your beverage is thoroughly mixed. With a wooden stir stick, your drinks will never have their colour or taste tainted. The compostable, biodegradable nature aims to reduce environmental damage.